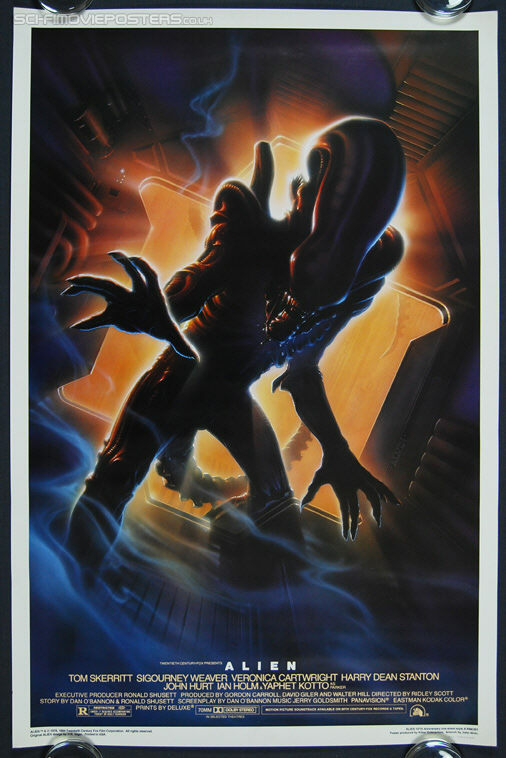 Alien: 15th Anniversary. Original US One Sheet Kilian Enterprises Limited Edition Poster (not for cinema use). 27" x 41" Single sided. 1994.